How Did They Kill Usama Bin Laden? First images of the compound where Usama Bin Laden was staying. Information about couriers close to Usama Bin Laden was obtained from tips obtained from detainees at Guantanamo. Apparently CIA operatives were observing couriers that were used for communications for Usama bin Laden, since he could not use electronics for communications. Usama Bin Laden was tracked down in a costly, custom-built hideout not far from a Pakistani military in Abbottabad, Pakistan. Construction for the compound started in 2005. Satellite images of the construction in time sequence likely gave valuable in formation about the floor plans of the facility. 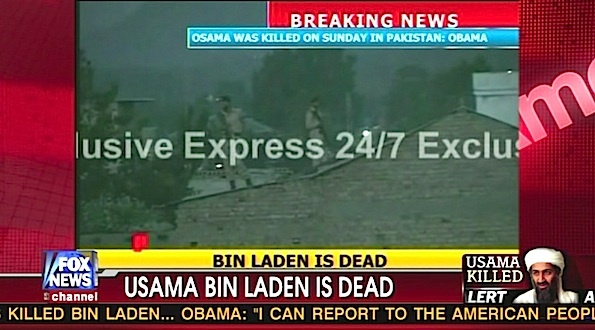 Fox News is reporting that the mansion/compound was highly unusual in its setting in Abbottabad, Pakistan. Two security gates with an eighteen foot wall with barbed wire at the top. The compound raised suspicions of intelligence operatives that a person of the stature of Usama Bin Laden was in the compound. 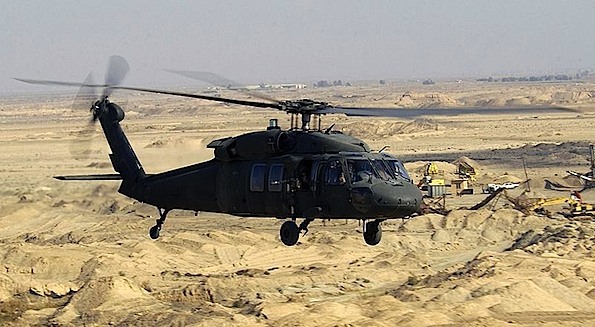 U.S. Blackhawk helicopters and possibly Chinook helicopters ferried 40 troops, including Navy SEAL Team Six, a top military counter-terrorism unit, into the compound identified by the CIA as bin Laden’s hideout — and back out again in less than 40 minutes. 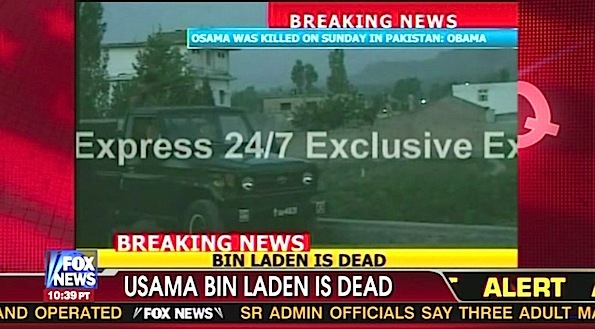 Bin Laden was shot in the head, officials said, after he and his bodyguards resisted the assault. About 24 strike force team members rappelled down ropes from helicopters and killed Usama Bin Laden. Three adult males were also killed in the operation. One of the males was one of bin Laden’s sons. One adult female was also killed when she was used as a human shield by one of the combatants from the compound. Two other adult females from the compound were also injured. No members of the United State strike force were injured. A Blackhawk helicopter said to be involved in the strike force operation that killed Osama Bin Laden. 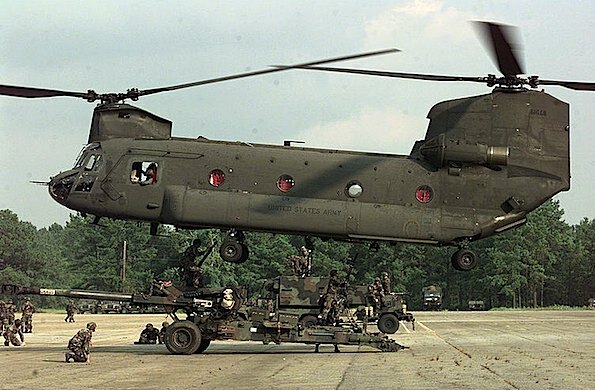 A Chinook helicopter said to be involved in the strike force operation that killed Osama Bin Laden. At about 3:30 ET the raid was launched by about 40 Navy Seals from a base in Afghanistan. About 24 Navy Seals got out of the helicopters. Usama Bin Laden was asked to surrender, but apparently refused. A firefight ensued and one of Bin Laden’s sons was also killed. Usama Bin Laden was shot in the head. Chinook and Blackhawk helicopters flew the Navy Seals from a base in Afghanistan. Pakistan did not help in the operation. One of the helicopters was possibly hit by gunfire, and was involved in a hard landing. There is a report that Pakistan video was showing a video of one of the helicopters burning on an empty lawn in front of the compound. No injuries are reported to any of the United States Strike Force team.